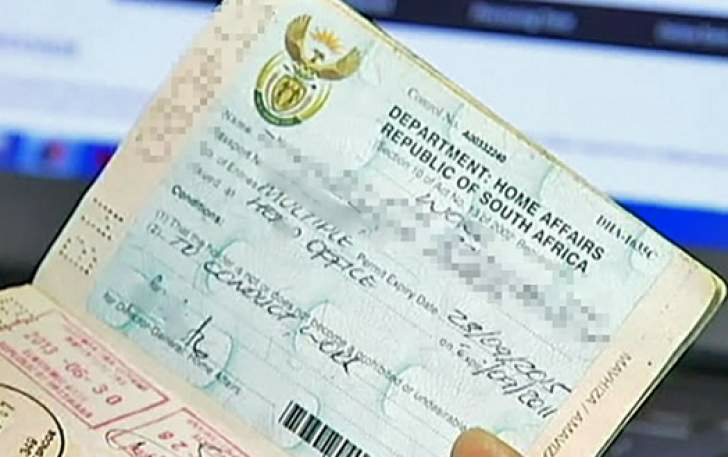 Changes to new immigrant legislation could mean that many long-term foreign residents are no longer eligible to remain in South Africa. In a column for the Mail & Guardian, immigration attorney Stefanie de Saude-Darbandi, said that the new legislation is likely to implemented in the next few months. However, many provisions are still vague with little understanding of the possible impacts, she said. Citing a Department of Home Affairs white paper, de Saude-Darbandi noted that the aim of the new policies are to 'increase South Africa’s international competitiveness for critical skills and investment in such a manner that it contributes to the achievement of national development goals’. With this goal in mind, the white paper proposes that the granting of citizenship to foreigners be considered as exceptional and require an executive decision of the minister, and calls for a points-based system for permanent residence and citizenship, she said. It will also effectively scrap the current system of being able to apply for naturalisation after spending a number of years in the country – replacing it with a long-term residence visa, which should be renewed at intervals. She noted that the white paper is vague about who will qualify for permanent residence and citizenship, and that if economic contribution is used as a metric, it could leave children, pensioners and working-class citizens out in the cold. "The white paper does not appear to recognise how much of a deterrent it is to skilled foreigners to know that, no matter how long they have lived in South Africa, and no matter how much they have contributed, they cannot become permanent residents or citizens," she said. The proposed naturalisation changes come after home affairs minister, Malusi Gigaba, announced that he would be making a number of changes to South Africa’s visa rules to promote tourism and make it easier to do business in the country. The first of these changes are expected to be implemented some time in October, and will mean that minors who are foreign nationals will no longer require a copy of their birth certificate and consent from both parents to enter the country. Visitors from India and China will also not have to apply for visas in person at a South African embassy, while business travellers from those nations will be issued with 10-year multiple-entry visas within five days of application, he said. "It is a challenge inherent in immigration management to detect, prevent and act against risks without unduly inconveniencing law-abiding travellers," Gigaba said. "Changes to our visa architecture have potential to boost tourism and to make business travel more conducive." The government is also in talks about extending the exemption to other nationals, including those from Algeria, Egypt, Morocco, Sao Tome & Principe, Ghana, Saudi Arabia, the United Arab Emirates, Qatar, Iran, Lebanon, Kuwait and Cuba, Gigaba said. Other concessions include allowing frequent visitors to South Africa to apply for three-year multiple entry visas, and business people and academics from Africa to seek 10-year multiple-entry visas.